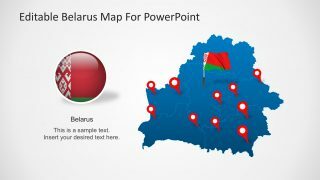 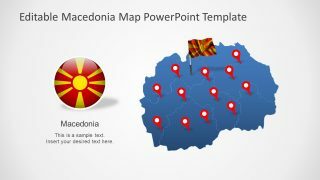 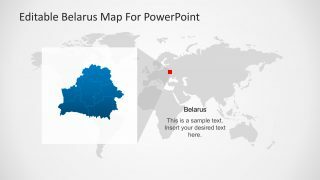 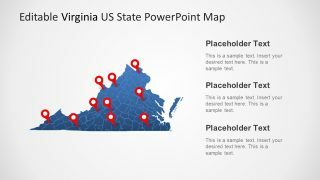 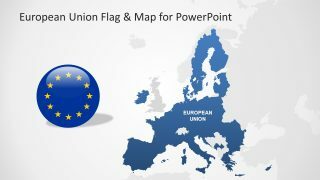 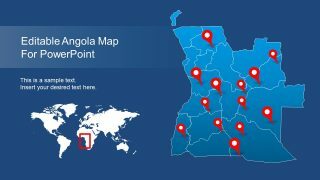 Editable Belarus Map for PowerPoint – The Republic of Belarus also known as Byelorussia or Belarus is a landlocked country in Eastern Europe. 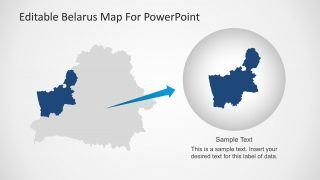 Bordered by Russia to the northeast, Ukraine to the south, Poland to the west, and Lithuania and Latvia to the northwest. 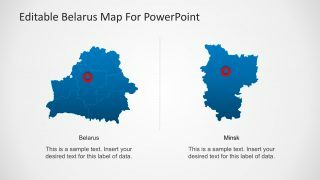 Its capital city is Minsk.